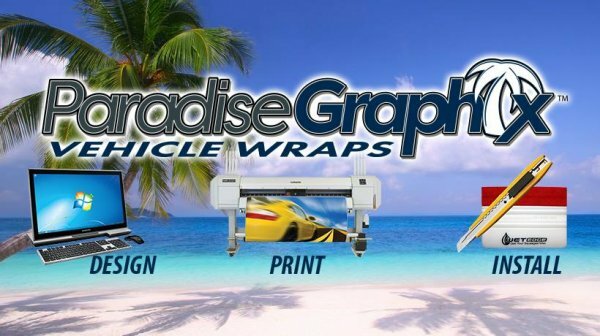 Vehicle Wraps and Graphics are the most cost effective form of marketing. With our unique designs and efficient vehicle wrap professionals, we are Cincinnati and Dayton's leading fleet graphics provider. Let our team of professionals guide you through the vehicle wrap process easily and efficiently. You will have a dedicated account manager who will communicate with our team throughout this process. Our team has a collective 50+ years in the vehicle wrap industry and we are constantly adding to our team of professionals.